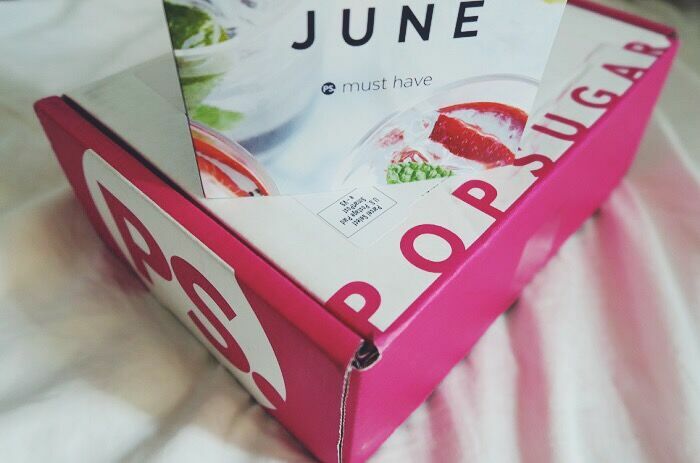 Popsugar recently sent me this #MustHaveBox for the month of June. I love that there is a bunch of little items for different purposes. I am a beer lover, so this "Cheers" opener is my fave, along with the little mirror. Surprisingly I don't own any so I can touch up on my lipstick with convenience. I also thought the nail polish is perfect for fourth of July! If you want to try out their monthly subscription, click here! Check out my snaps @stuhhacyy for a peep! 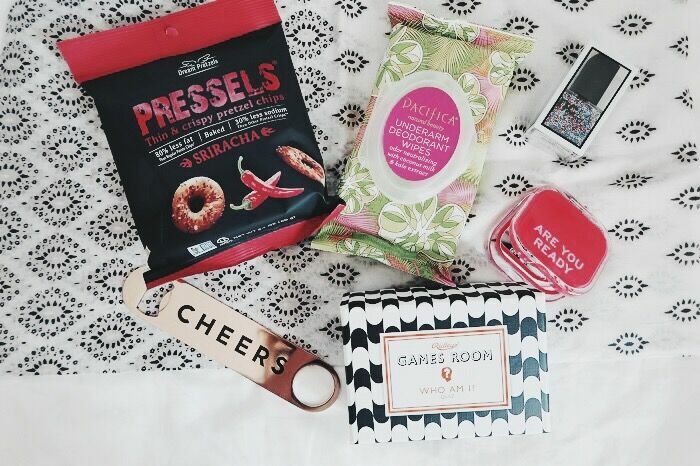 I'm about to snack on these Sriracha flavored Pressels!